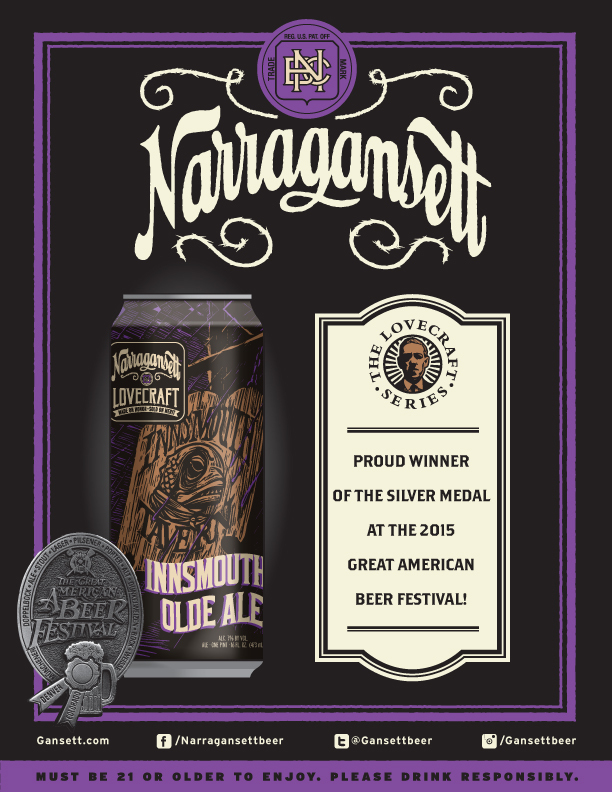 We couldn’t be more excited to announce that our Innsmouth Olde Ale took home the silver medal at the prestigious Great American Beer Festival! This past weekend at the Great American Beer Festival in Denver, CO our Innsmouth Olde Ale was awarded the silver medal in the Olde/Strong Ale category. The best of the best attend GABF every year. It’s an honor alone to be in the same room as so many great brewers from around the US. We are extremely proud to be part of such a distinguished and inspiring list of breweries to take home awards. 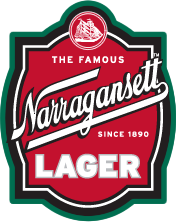 We were one of only 6 New England breweries to take home a medal, and the only Rhode Island brewery. If you haven’t tried it yet, make sure you do before it’s gone!